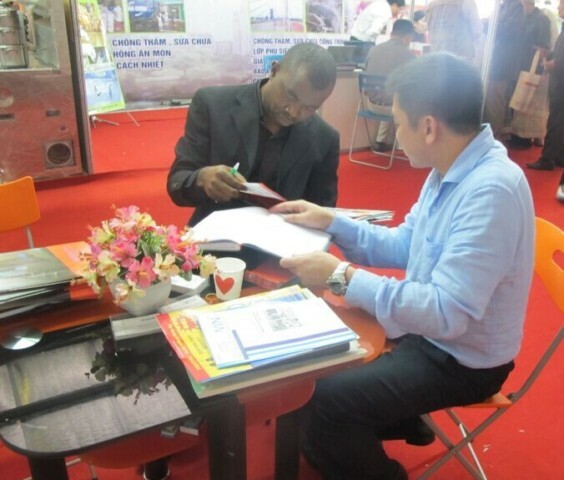 H ello,everyone,let's focused on the pomp of VIETBUILD exhibition. F irstly,Congratulation that JINXIN brand officially registered trademark protection in Vietnam. 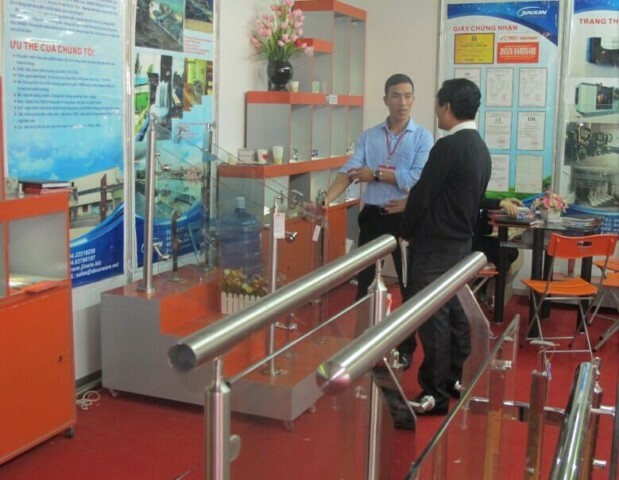 S econdly,JINXIN Vietnam branch sent 6 people to participate in this exhibition,our general manager at the scene to guide the work. 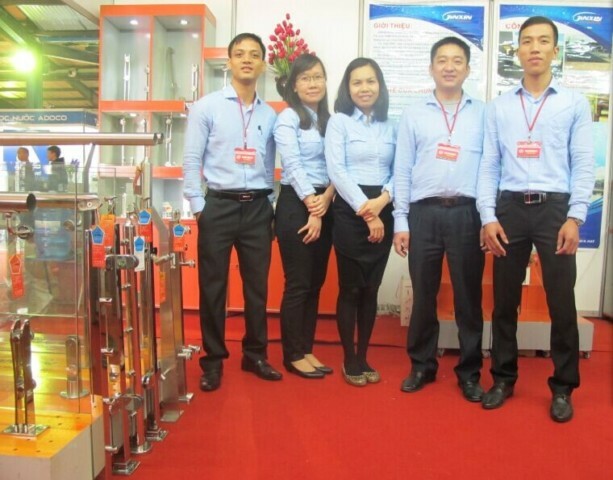 G ood news,we show our new product:Stainless Steel "Invisible" Floor Drain. 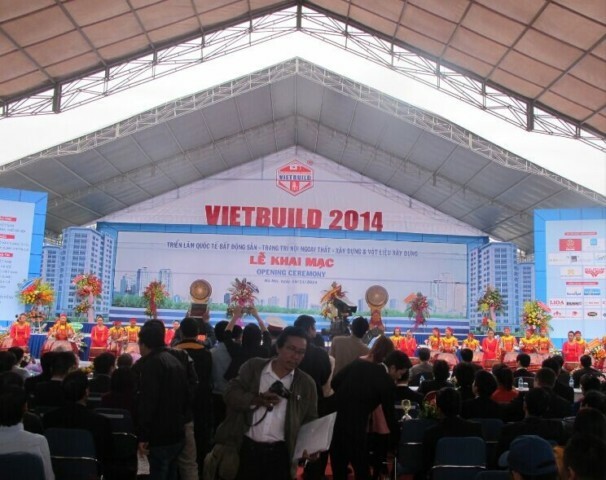 W armly celebrate the VIETBUILD 2014 exhibition was held successfully. 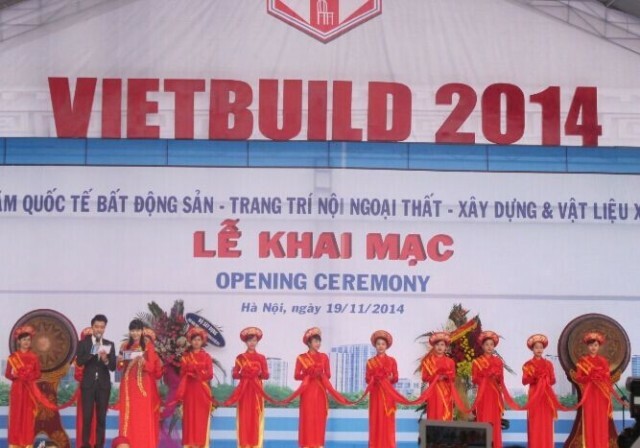 V IETBUILD exhibition held in Hanoi 2 times a year, compared with the spring fair, to participate in the exhibition is a lot of old customer, we are concerned about the situation and thus determine the industry this year. 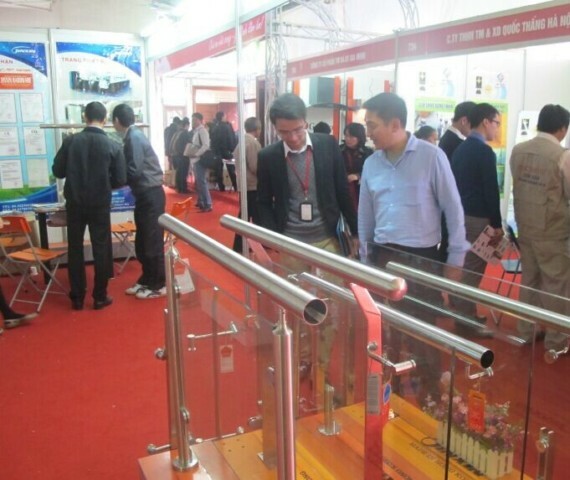 D evelopment trend of market next year, innovative and competitive price of products in the market is becoming more and more popular.